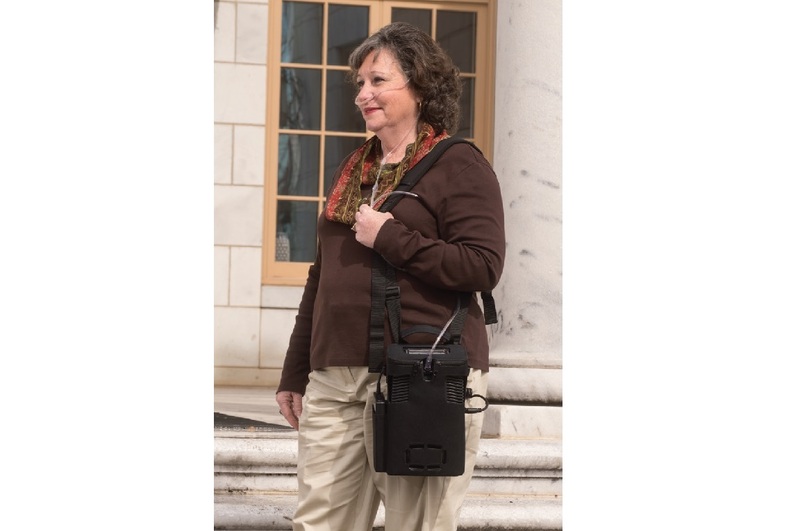 With the standard package, the AirSep FreeStyle and AirSep FreeStyle 5 portable oxygen concentrators come with a custom carrying case designed specifically for the unit. With the custom design, these carrying cases provide you with a durable and lightweight layer of protection from everyday use all while ensuring these units don't overheat. 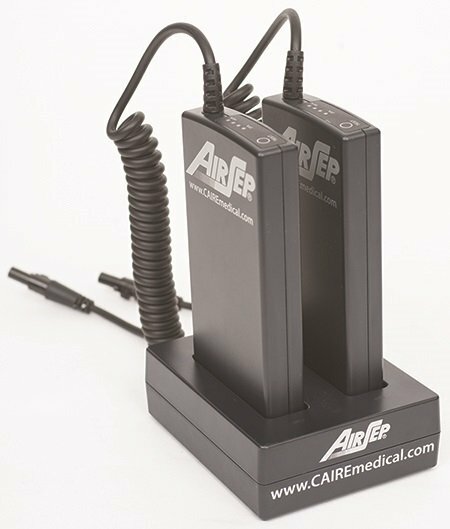 However, AirSep felt some changes needed to be made to the carrying cases and has redesigned their carrying cases for added conveniences to you, the patient. AirSep has been a leading innovator in the oxygen concentrator industry. They brought you the first oxygen concentrator under 5 pounds (AirSep Freestyle), the first oxygen concentrator under 2 pounds (AirSep Focus), and the lightest full-capacity portable oxygen concentrator (AirSep Freestyle 5).